For 2003, the race-bred Challenge Stradale joins the lineup, which thanks to extensive use of carbonfiber weighs about 240 lb less than the standard version. 19 in. wheels with Pirelli P Zero Corsa tires and altered suspension settings, as well as ceramic brakes ensure it also performs better. 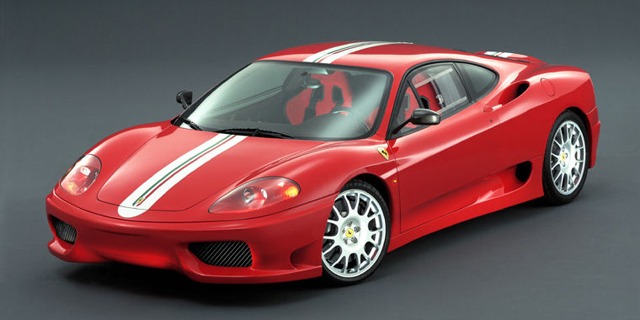 Find the used Ferrari 360 Modena of your choice from a dealer in your area. Search our used car listings now.